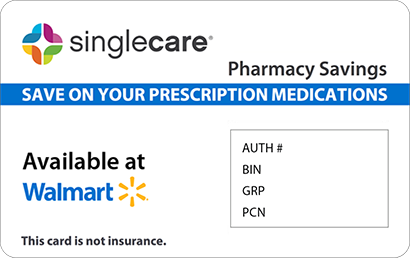 Save on Onglyza at your pharmacy with the free discount below. Onglyza is an oral medication used to treat type 2 diabetes. It works by increasing the natural release of insulin in the pancreas and reducing the production of glucagon. The price of Onglyza is around $300 for 30 pills. 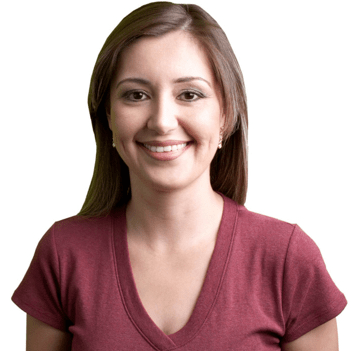 Without Onglyza patient assistance, it can be difficult to control costs. 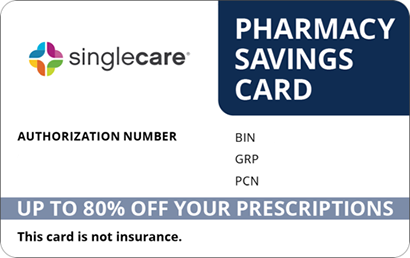 Use our free Onglyza coupons or savings card to reduce the price in your pharmacy by as much as 75%. 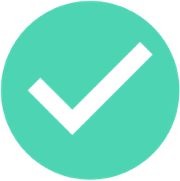 Just click ‘claim discount’ to print an Onglyza coupon or have one sent to your phone or email. 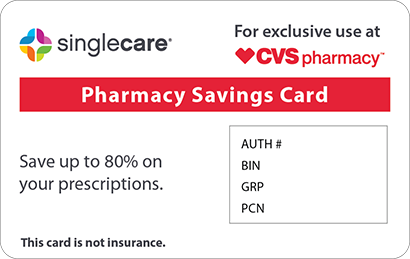 Click ‘free card’ to sign up for an Onglyza savings card that also works for other medications. To learn more about this drug, continue reading Onglyza drug information below. This medicine is a dipeptidyl peptidase-4 (DPP-4) inhibitor used to treat type 2 diabetes. It is used along with diet and exercise. It may be used alone or with other antidiabetic medicines. Follow the directions for using this medicine provided by your doctor. This medicine comes with a MEDICATION GUIDE approved by the U.S. Food and Drug Administration. Read it carefully each time you refill this medicine. Ask your doctor, nurse, or pharmacist any questions that you may have about this medicine. This medicine may be taken on an empty stomach or with food. STORE THIS MEDICINE at room temperature between 68 and 77 degrees F (20 and 25 degrees C) in a tightly-closed container away from heat, moisture, and light. Brief storage at temperatures between 59 and 86 degrees F (15 and 30 degrees C) is permitted. Do not store in the bathroom. KEEP THIS MEDICINE out of the reach of children and away from pets. CONTINUE TO TAKE THIS MEDICINE even if you feel well. Do not miss any doses. IF YOU MISS A DOSE OF THIS MEDICINE, take it as soon as possible. If it is almost time for your next dose, skip the missed dose and go back to your regular dosing schedule. DO NOT take 2 doses at once. Some medicines or medical conditions may interact with this medicine. 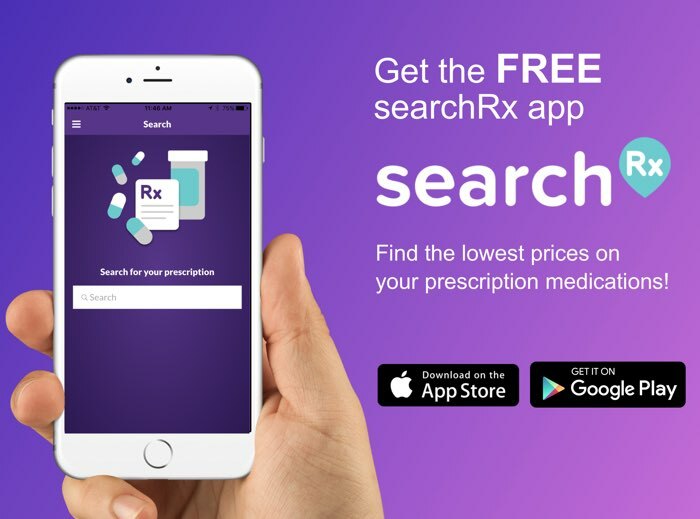 INFORM YOUR DOCTOR OR PHARMACIST of all prescription and over-the-counter medicine that you are taking. ADDITIONAL MONITORING OF YOUR DOSE OR CONDITION may be needed if you are taking clarithromycin, insulin, itraconazole, ketoconazole, nefazodone, protease inhibitors (eg, atazanavir, boceprevir, ritonavir), sulfonylureas (eg, glipizide), telithromycin, or thiazolidinediones (eg, pioglitazone). DO NOT START OR STOP any medicine without doctor or pharmacist approval. Inform your doctor of any other medical conditions, including kidney problems or if you are on dialysis, an unusual or prolonged infection, allergies, pregnancy, or breast-feeding. Tell your doctor if you have a history of pancreatitis, gallstones, high blood triglyceride levels, diabetic ketoacidosis, or alcohol abuse. USE OF THIS MEDICINE IS NOT RECOMMENDED if you have type 1 diabetes, or if you have high blood or urine ketone levels associated with diabetes (diabetic ketoacidosis). Contact your doctor or pharmacist if you have any questions or concerns about taking this medicine. SIDE EFFECTS that may occur while taking this medicine include headache or symptoms of upper respiratory tract infection (eg, cough, runny or stuffy nose, sneezing, sore throat). If they continue or are bothersome, check with your doctor. CONTACT YOUR DOCTOR IMMEDIATELY if you experience flaking, peeling, or swelling of the skin; frequent or painful urination; swelling of the hands, ankles, legs, or feet; or symptoms of pancreatitis (eg, severe stomach or back pain with or without nausea or vomiting). AN ALLERGIC REACTION TO THIS MEDICINE IS UNLIKELY, but seek immediate medical attention if it occurs. Symptoms of an allergic reaction include rash; hives; itching; difficulty breathing or swallowing; tightness in the chest; swelling of the mouth, face, lips, throat, or tongue; or unusual hoarseness. This is not a complete list of all side effects that may occur. If you have questions about side effects, contact your healthcare provider. Call your doctor for medical advice about side effects. You may report side effects to FDA at 1-800-FDA-1088. Carry an ID card at all times that says you have diabetes. FOLLOW THE DIET AND EXERCISE PROGRAM given to you by your health care provider. Proper diet, regular exercise, and regular blood sugar testing are important for best results with this medicine. DO NOT SHARE THIS MEDICINE with others for whom it was not prescribed. DO NOT USE THIS MEDICINE for other health conditions. IF YOU WILL BE USING THIS MEDICINE FOR AN EXTENDED PERIOD OF TIME, be sure to obtain necessary refills before your supply runs out. CHECK WITH YOUR PHARMACIST about how to dispose of unused medicine.